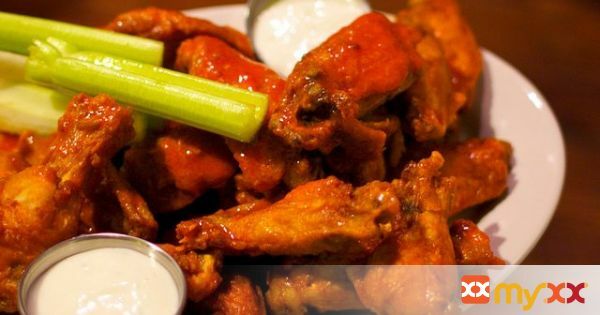 Sweet and spicy wings that will add a kick in any meal! Serve with celery, carrots and ranch on the side. 1. Cook the chicken wings - fry, bake or grill depending on your taste. Add salt and pepper to season. 2. Add wing sauce and teriyaki sauce into a large bowl and mix well. Season with salt and pepper. Toss the chicken wings with the sauce until they are all evenly coated. 3. Serve with suggested sides and enjoy!